A classic tale of logs and fire like you've never seen it before. 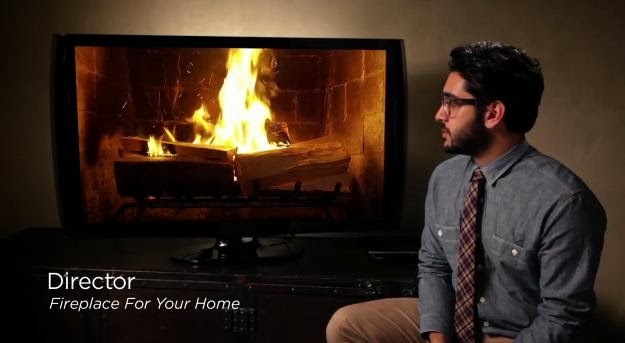 Stream "Fireplace For Your Home" on Netflix this holiday season. Available in original Crackling Fireplace and new Crackling Yule Log Fireplace.